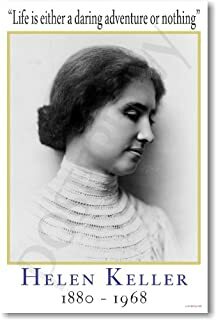 Helen Keller was a woman who, like Ada, was disabled. She didn’t have a club foot, but she was deaf and blind. Unlike Ada, Helen’s parents made sure she got an education. Helen Keller learned to read, write and speak. She became a famous American, visited wounded American soldiers during World War II, spoke out for the rights of disabled people and did not believe that disabled people needed pity. 1 Like Helen Keller, Susan thought Ada’s disability should not stop her. She said Ada’s foot was a long way from her brain. She believed Ada was smart and needed an education. Ada had other ideas. At first, she did not trust Susan’s care. School was fine for Jamie, but Ada believed she could learn on her own. Susan gave Ada crutches to help her walk more easily and let Ada take care of her pony named Butter. Ada fell in love with Butter and taught herself to ride. On one ride that Ada took, she helped a girl who was in trouble. The girl got thrown by her horse and Ada gave her a ride home. The girl was Maggie, Lady Thornton’s daughter. This was the start of a special friendship for Ada. The friendship was good for the girls and good for Susan and Lady Thornton. Lady Thornton was a member of the Women’s Voluntary Service, or WVS. 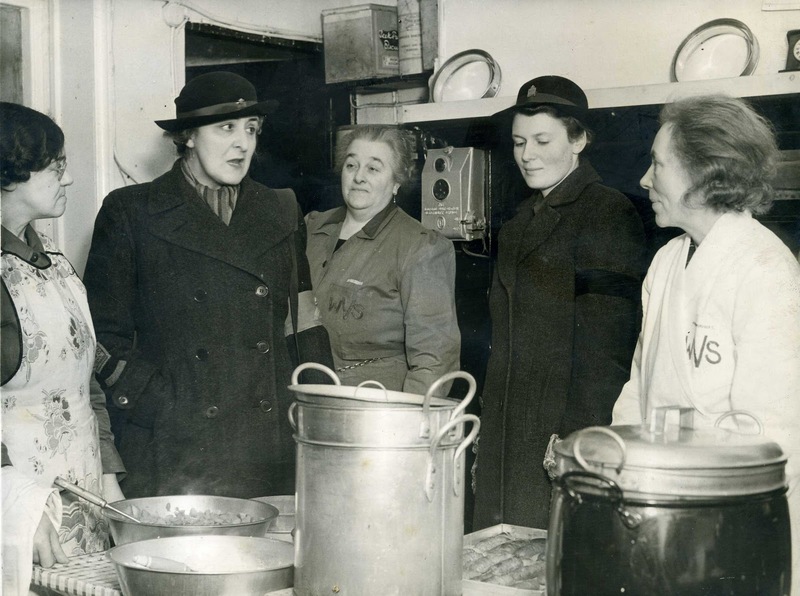 When World War II spread deeper into England, women all over England volunteered to help keep others safe. 2 Life became a daring adventure for everyone. Sandra Linn "Her Disability Will Not Stop Her" AwesomeStories.com. Nov 08, 2015. Apr 25, 2019.